Founded in 2010, Just Coco is an all-natural, handcrafted coconut oil body care collection. We produce our own coconut oil in Hawaii as the main ingredient in our moisturizers, soaps, lip care and more. 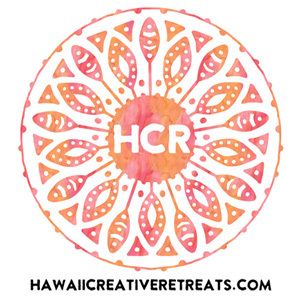 I started Hawaii Creative Retreats to ‘craft wellness and support artful living’ on Hawaii Island. We offer different creative retreats each month at our Hilo studio on topics ranging from Acrylic Paint Pouring to Zentangle. 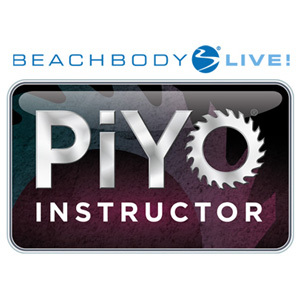 PiYo is a low-impact, full-body strength and flexibility workout inspired by Pilates and yoga. Join me Wednesdays 4-5pm at the Puna Hongwanji Hall In Kea’au and Thursdays 6-7pm at the Ka’u District Gym on Hawaii Island. 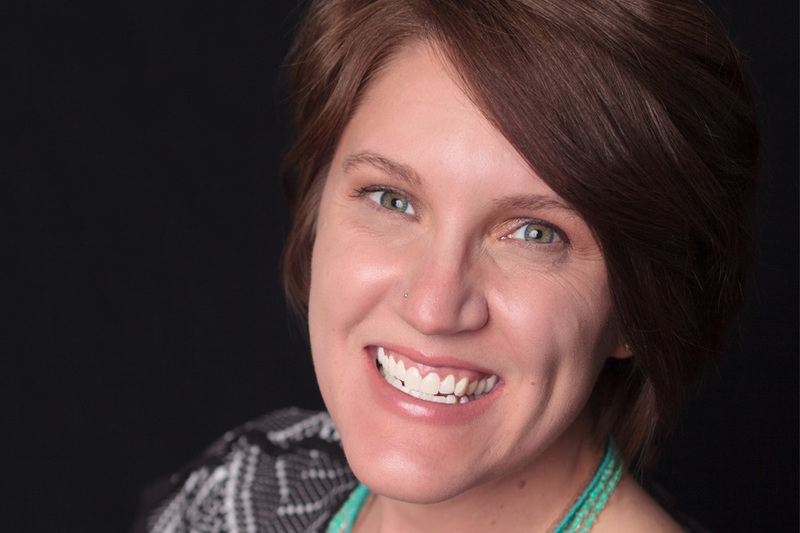 ABOUT ME I grew up in Minnesota and graduated with a BS-Teaching degree in English, Speech/Theatre Arts in the US. After teaching for a couple years, I joined the US Peace Corps and served in the Federated States of Micronesia. Afterwards I earned MAs in International Development and Health Promotion/Communication in the US and Australia. I worked as a Health Communication Consultant, researcher, teacher, and trainer internationally. 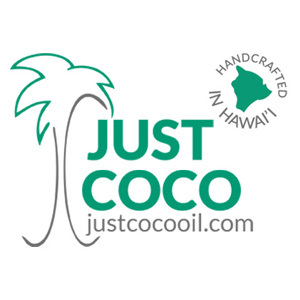 I founded my coconut oil body care business, Just Coco, in the Philippines and have now moved to the Big Island of Hawaii where I am an arts and group fitness teacher, graphic designer, and arts festival producer. I spend my free time with my partner Scott and our three dogs Spry, Duke, and Tike.